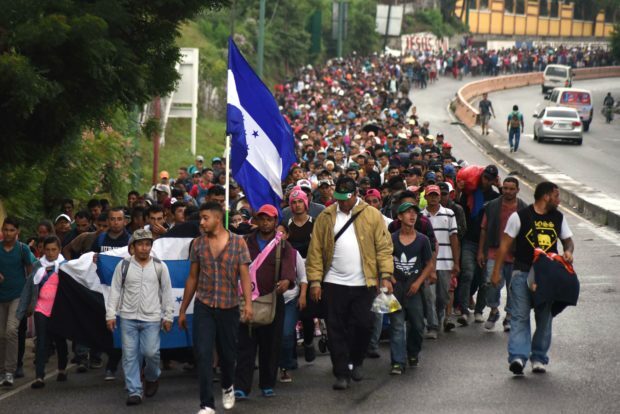 A filmmaker embedded himself in the migrant caravan heading to the southern border and discussed what he found on Tuesday night with Tucker Carlson. Ami Horowitz went to the southern Mexican state of Oaxaca to film the caravan. Earlier this month, President Donald Trump deployed troops to the border and suggested they should shoot people who threw rocks at them, but walked that comment back after facing backlash.